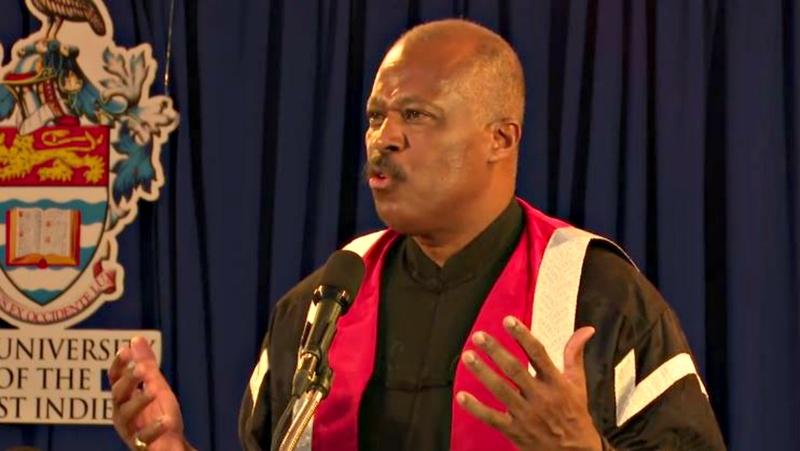 Vice Chancellor of The University of the West Indies, Sir Hilary Beckles. 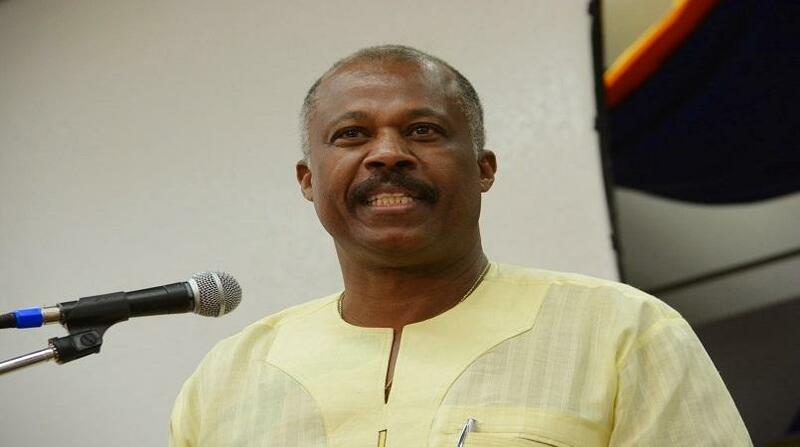 Vice Chancellor of The University of the West Indies, Professor Sir Hilary Beckles, has voiced his support for the removal of Confederate monuments currently causing unrest in the United States. Noting that Caribbean countries have gone through the process of Independence and nation-building, Sir Hilary queried whether they have completed the process of “removing the legacies of an historic enslavement”. He said he endorsed the position of those in the US who believed that persons who fought to defend slavery should not be “elevated on horses and placed in public communities”. “We should remove them all,” he asserted. “It is not a question of removing history - I am a historian, you cannot remove history - but you can determine who you will revere in history." Accordingly, he implied that in Barbados, the statue of Lord Horatio Nelson should be removed from Heroes Square in Bridgetown. He said the records of the UK House of Lords reflect that Lord Nelson consistently voted against the abolition of the slave trade, thereby defending it and slavery. “Yet he is standing in the middle of our city, outside of our Parliament,” Sir Hilary observed. His comments came as he addressed the UWI Matriculation Ceremony for new students at the Cave Hill Campus in Barbados on Friday. 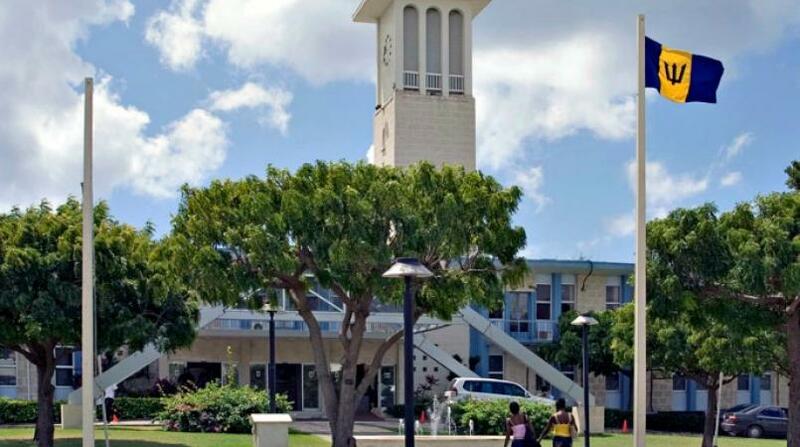 He divulged that The UWI was not exempt from this issue, as it had been recently discovered that the Milner Hall of residence at the St Augustine Campus is named in honour of Lord Alfred Milner, who, Sir Hilary explained, was one of the British founders of apartheid in South Africa. 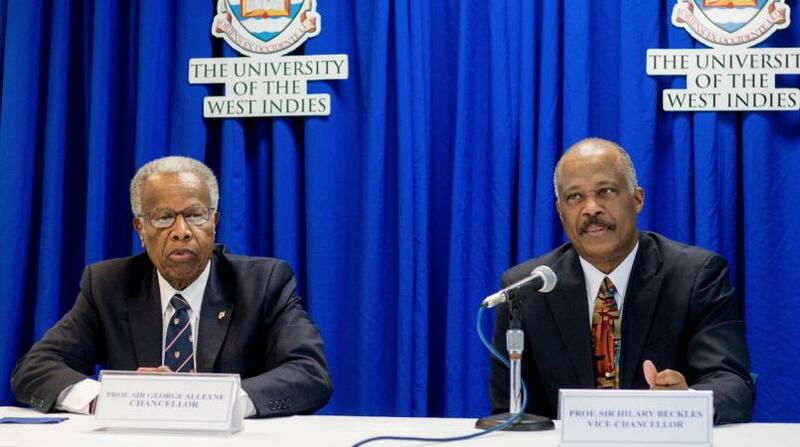 Sir Hilary indicated it was unconscionable for the Milner name to remain in a place of honour on a UWI campus as The UWI enters its 70th year as an independent Caribbean university for Caribbean people. He said conversations such as these should involve the young people of the Caribbean and urged the students embarking on their higher education journey not to be passive, but to be youth activists who are engaged in the development of their countries and region.